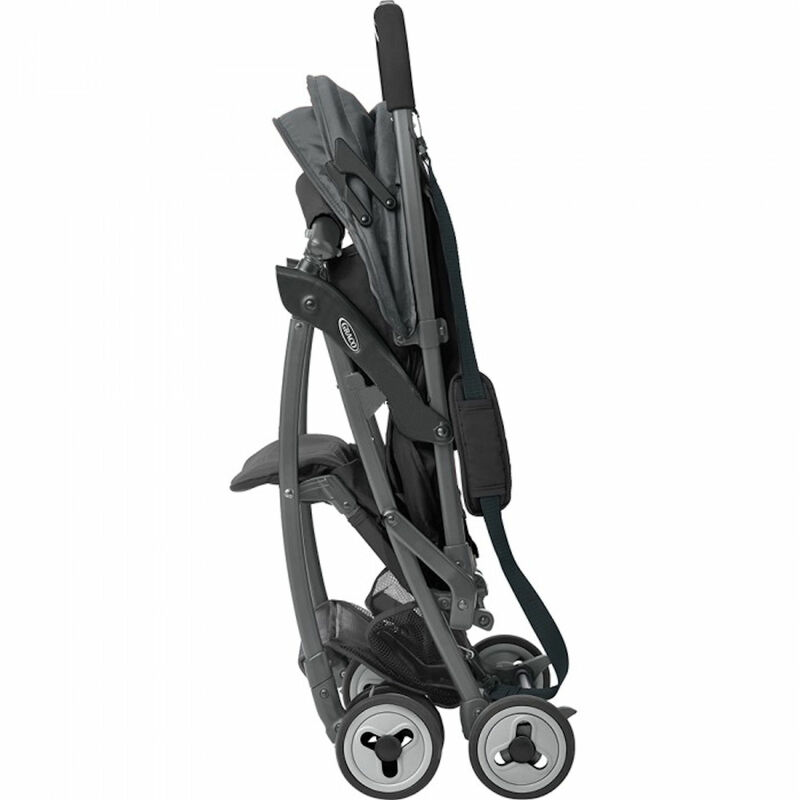 The Graco Featherweight is an ultra-lightweight pushchair that allows parents to stay on-the-go with ease. 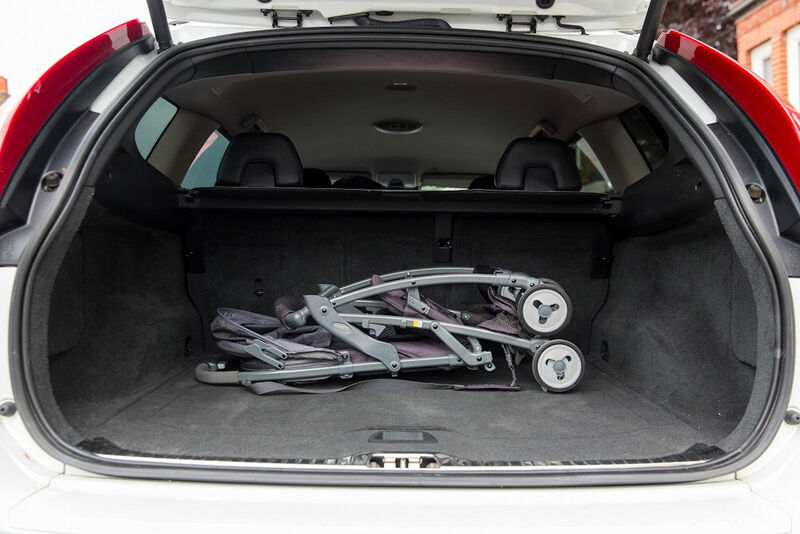 Collapsing, lifting and storing is made simple thanks to the one-hand fold system and compact frame design that is free standing when folded. 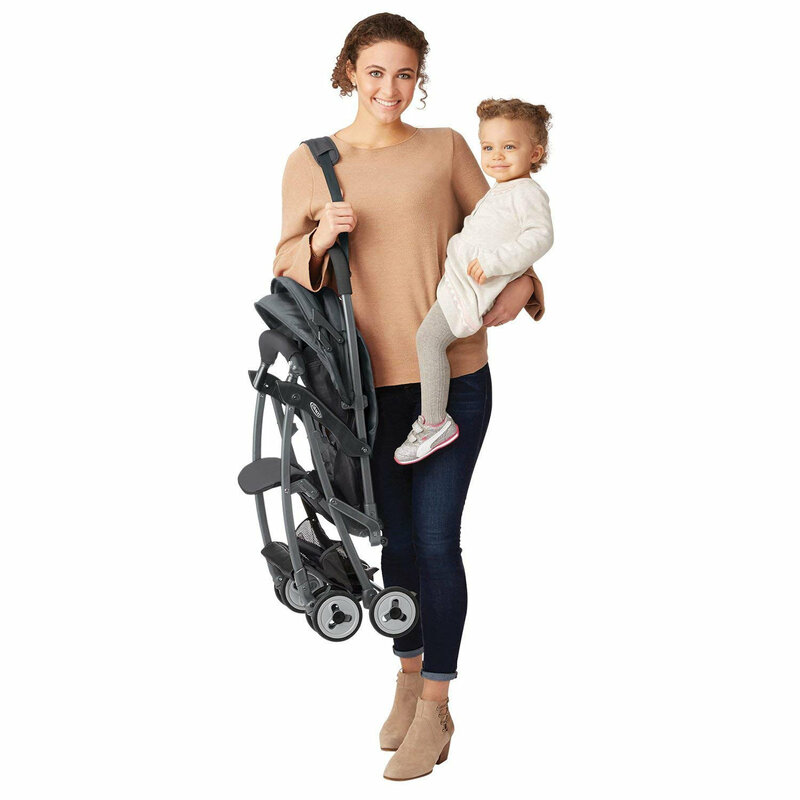 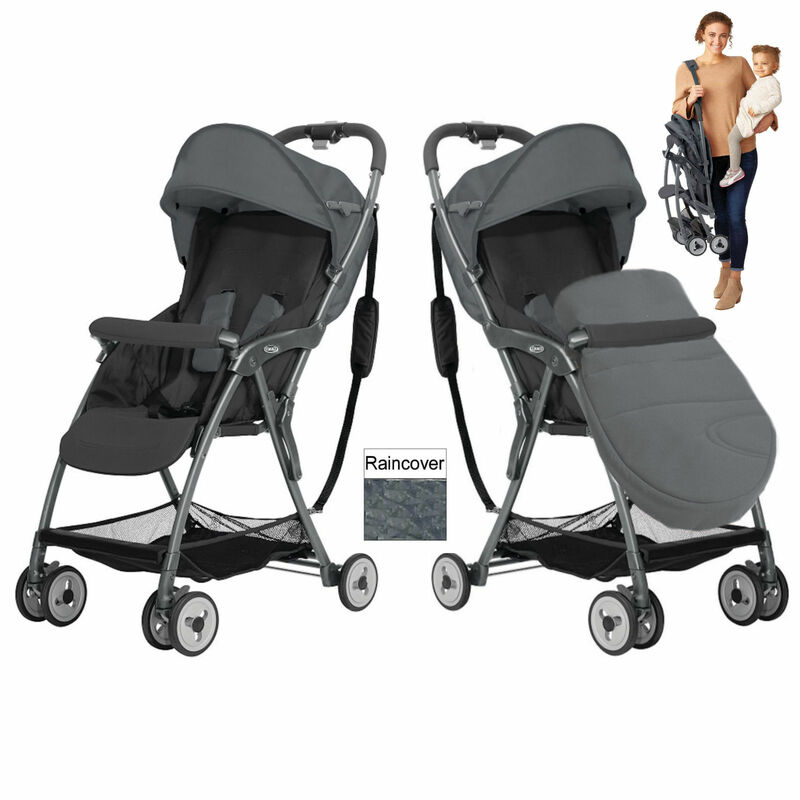 At just 3.6kg the stroller features a handy carry strap allowing you to easily carry the Featherweight stroller on your shoulder instead of fussing around. 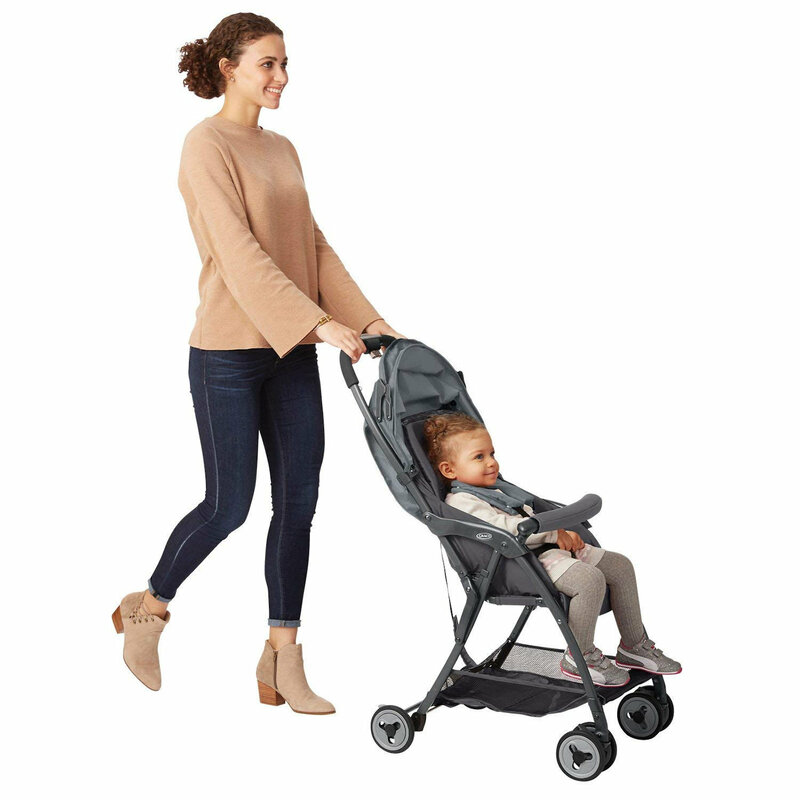 This pushchair is suitable from birth to 15kg (approximately 3 years), whilst the seat offers a lie-flat recline feature offering your little one a comfortable ride, whether awake or asleep. 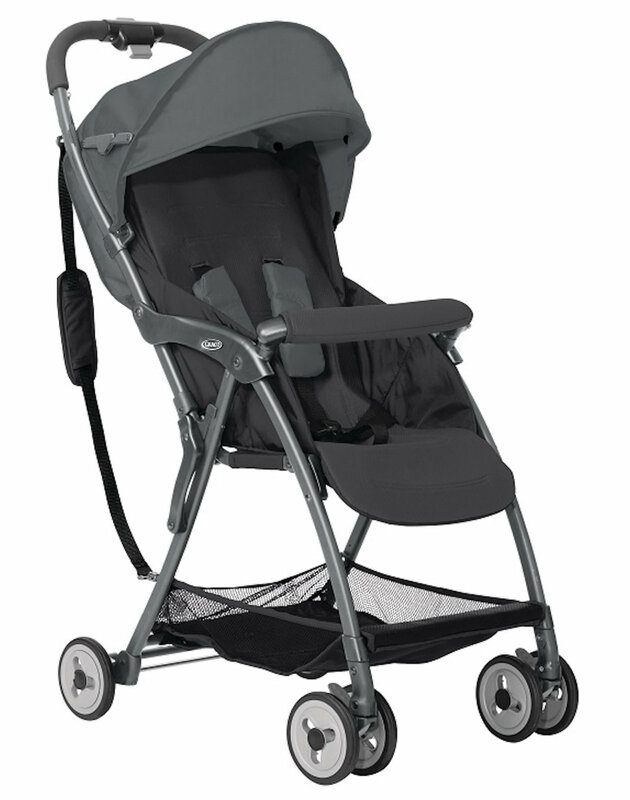 This is a must have buy for parents constantly on the go! 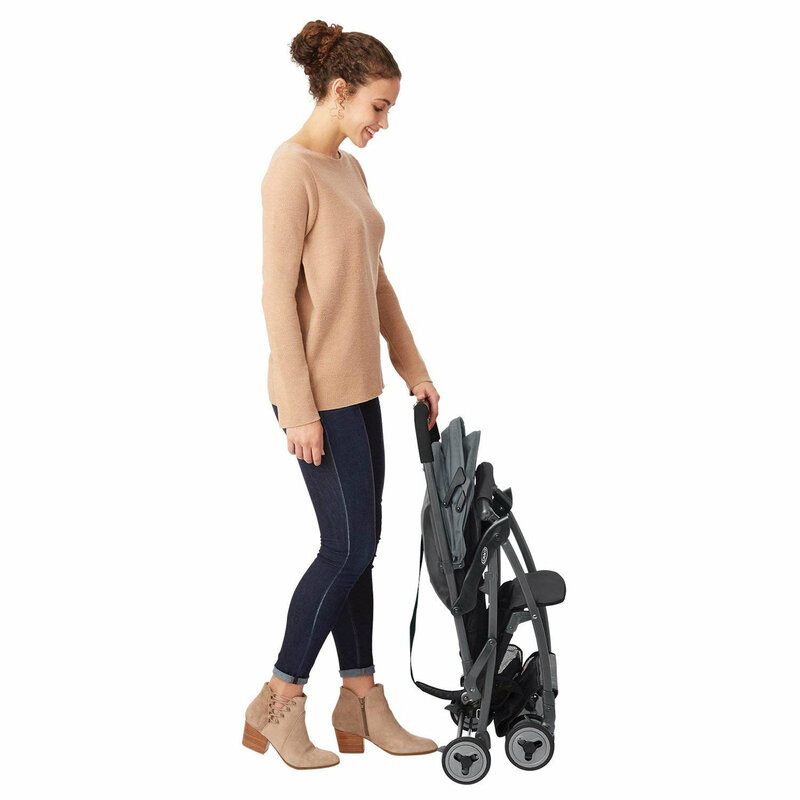 Offer your little one even more protection against the elements with the handy accessory pack (included), featuring that all important footmuff to keep your little one snug, cosy and comfortable whilst out and about whilst the raincover will shield your baby from both the wind and rain.